Children are the icing on the cake of a marriage who unite and bring joy to their parents. Today, we show some love to 5 celebrity kids born in February. 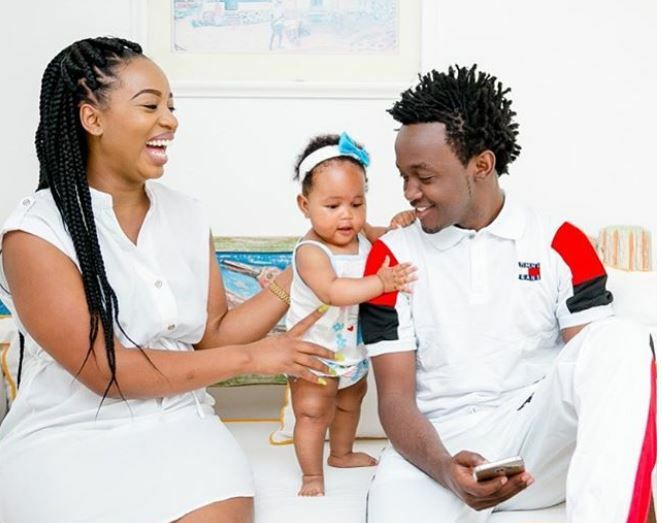 Gospel singer and songwriter Bahati alias ‘Mtoto wa mama’ and his fiancée Diana Marua last year welcomed their daughter Heaven, who was born on February 14. 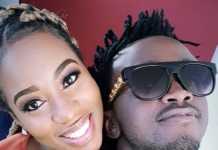 The gospel artist also has a two-year-old daughter Mueni Bahati from a previous relationship. Comedian Kelvin Muthaka, better known as Shaniqwa, entered the father’s club this month. 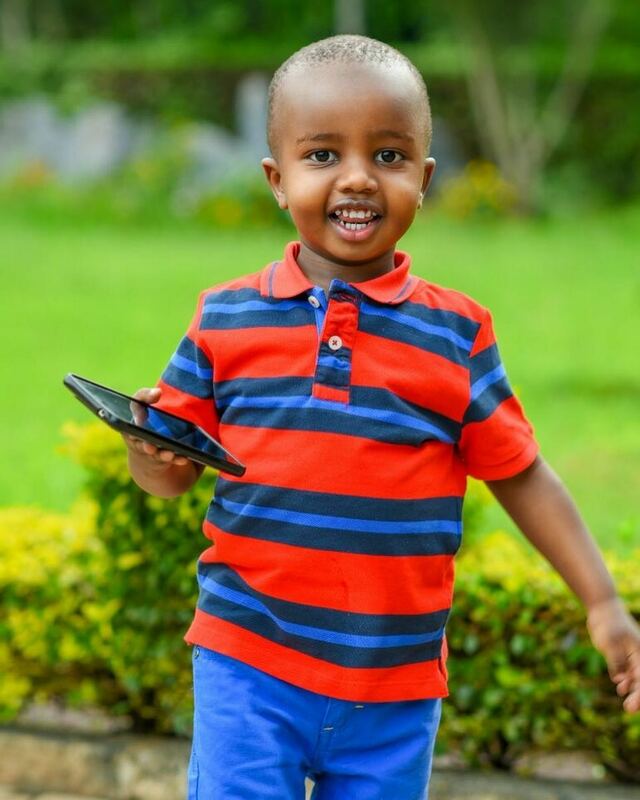 The impersonator of Kenyan socialites was blessed with an adorable boy. 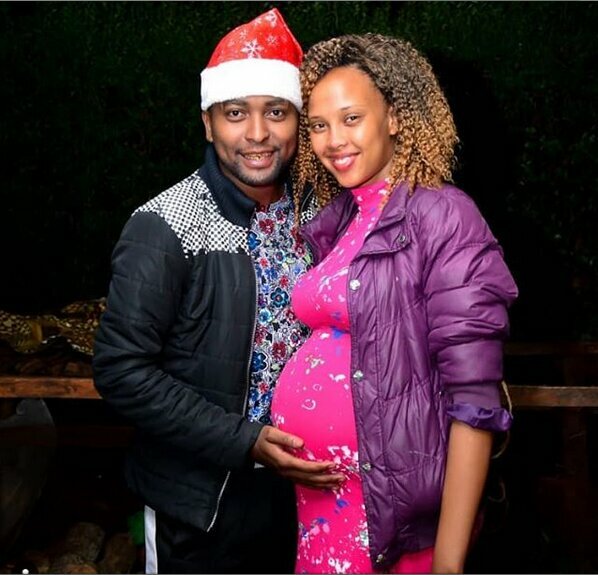 Many Kenyan women’s hearts were broken with the news that TV hunk Nick Mutuma had sired a baby girl with Bridget Shighadi. The actor was blessed with an adorable daughter named Dua. TV personality and former Arena 254 host Remmy Majala welcomed her second-born son Riley Kwamusonzi into the world in February 2017. 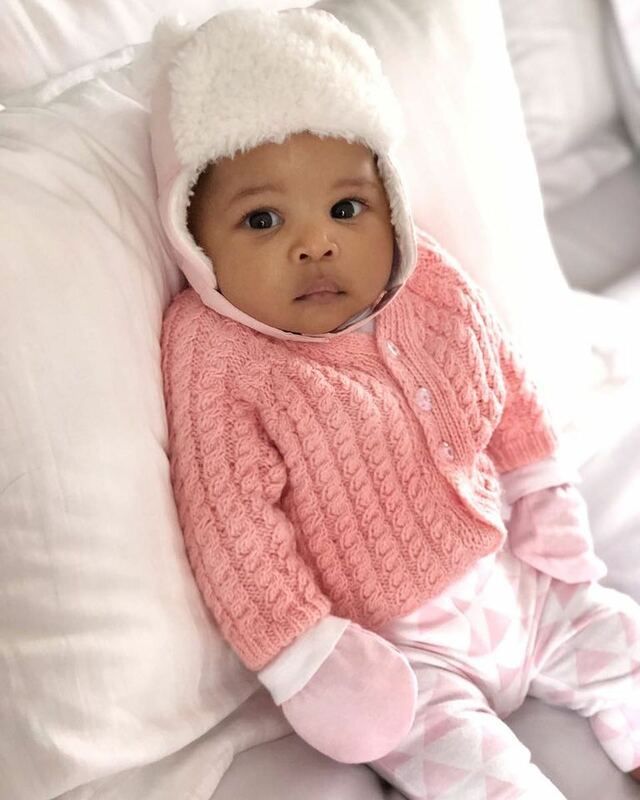 Majala, who’s married to news anchor James Smart, managed to keep the whole pregnancy under wraps but eventually shared the news on Instagram. 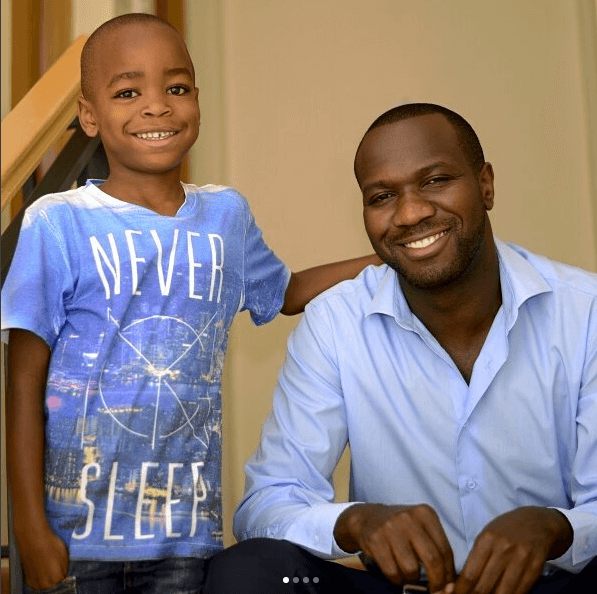 Tukuza gospel show host Anthony Ndiema and wife Nenoh Ndiema reminisced on the day they welcomed their little bundle of joy Joshua Kalya Ndiema, who was delivered through an emergency CS after his wife encountered complications.